DCN has compiled a list of DC Comics titles and collectibles shipping to comic shops for November 25, 2015. 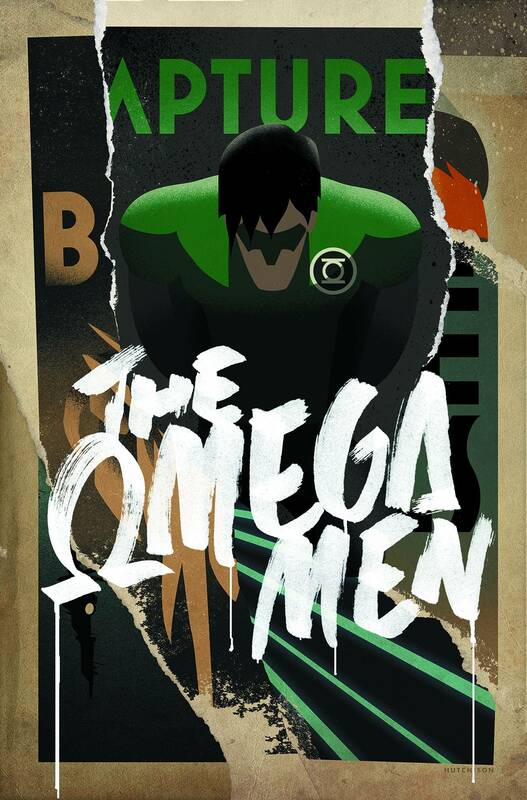 Former Green Lantern Kyle Rayner and the Omega Men-captured at last! Now, these alleged terrorists are about to be processed and jailed with all the dignity and rights afforded them by benevolent Citadel law.